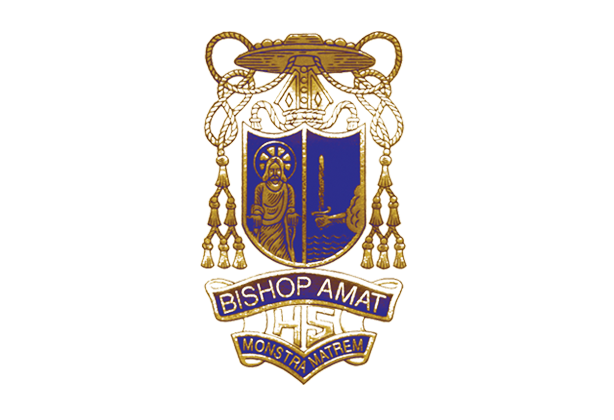 Bishop Amat Memorial High School has earned full accreditation status from both the Western Catholic Education Association (WCEA) and the Western Association of Schools and Colleges (WASC) through 2023. 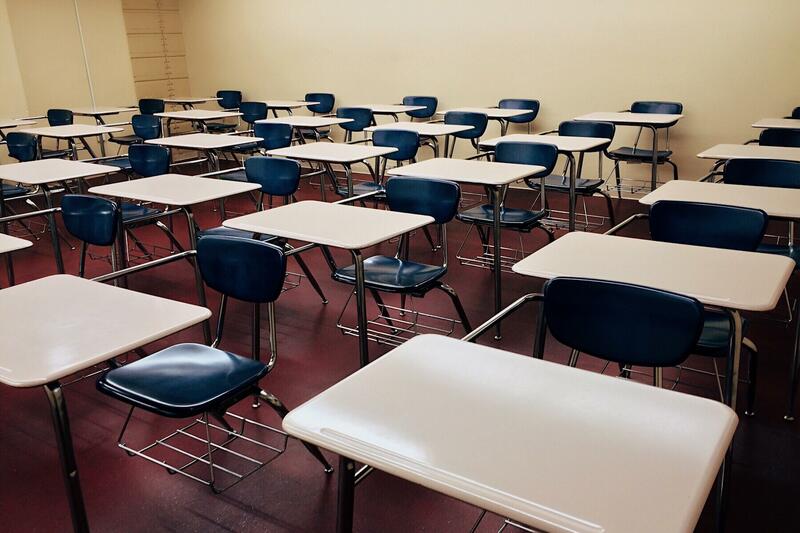 Integral Student Outcomes (ISO’s) are the educational goals formulated by the Bishop Amat High School community for each of our students. Knowledgeable of Christian principles as taught by the Catholic Church and able to demonstrate these principles through service to their community. Effective communicators through the development of reading, writing, and speaking skills as complemented by the utilization of technology. Critical thinkers who utilize creative and higher order thinking skills when presented with new concepts and real life situations. Proficient learners who demonstrate knowledge of their curricular areas of study. Responsible citizens who respect themselves and others.